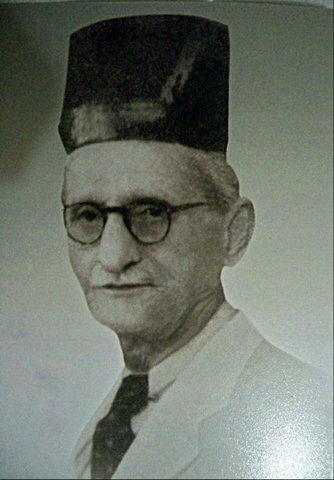 Who was Dr. Saheb Framroze Sorabji Chiniwalla? 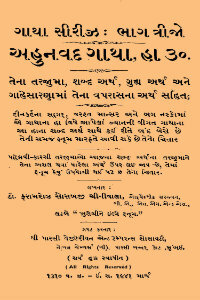 I can say without hesitation that all I know, I owe to Dr. Saheb’s books. He was a genius the community never knew about, cared about or acknowledged. But he went on writing. What a life! I have divided his numerous works into different sections so as to make it easier for the reader to understand the great expanse of his work. 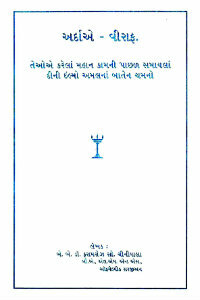 The first volume recounts the miraculous events of the birth, life and thereafter of Prophet Zarathushtra. Each and every miracle of the Dinkard is explained here with great esoteric detail. 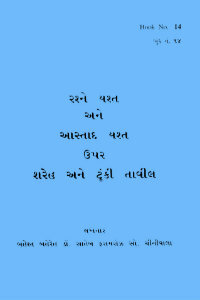 Perhaps Dr. Saheb’s most difficult book. Khshnoom Nikeez e Veh Din part 2. The second volume recounts the origin of creation, Bundahishn, or Zoroastrian Cosmogony. Starting with the time before time and coming up to the present, this very difficult book is over 1200 pages. The third volume recounts the origin of our Earth (Geti). It details how the earth went through three stages of fiery, airy and windy evolution, describes how mankind and other species evolved. Then there is a fascinating exposition of how the soul descends on the earth and the various planets which guide its destiny. A comparatively simpler book, but very thrilling in its details. 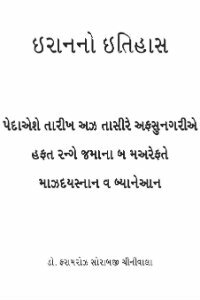 One of the most fascinating books of Dr. Saheb, which shows his complete grasp over such a technical subject, despite being a Behdin. 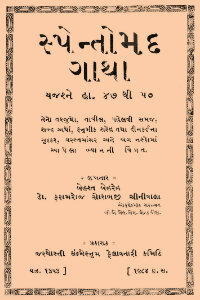 In this book, which provides an almost running commentary on the Yazashne ceremony, Dr. Saheb starts with the explanation of the origin of the various Alats, or implements used in the ceremony, then goes on to explain the capability and responsibility of the most important Alat – the Priest. 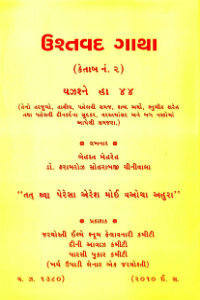 Thereafter, Dr. Saheb provides a Ha-by-Ha analysis of the entire ceremony, noting the various important points where the priests perform specific kinetics, the Mithra or thoughts to be passed, and the effect the ceremony has on the soul or Ruvan of the person for whom it is being prayed. 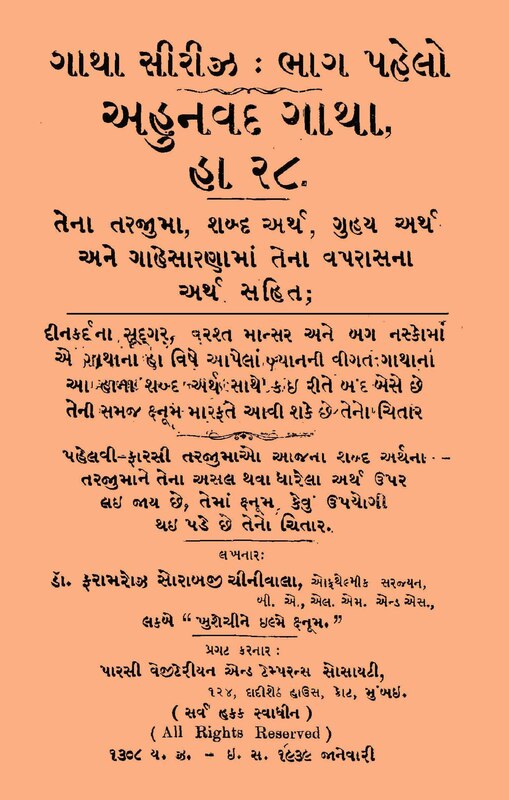 If this book were explained to every Pav Mahel priest, or much better, be a part of the curriculum for priest-initiates, there would never be any complaint of shortening of prayers or other mis-behaviour. A classic book. Probably the most misunderstood of all Zoroastrian scriptures, despite being the only complete Nusk of the 21 original volumes surviving today. 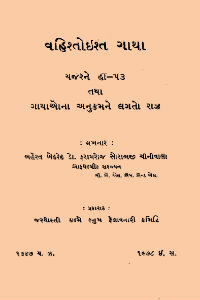 Dr. Saheb undertook the laborious translation of this epic volume as a three phase project. 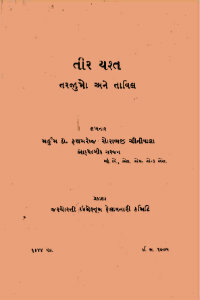 However, only the first part, containing the general introduction, translation and commentary of all the 22 Pargarads (Chapters) of the Vandidad has been printed. In this book, spanning over 700 pages, Dr. Saheb first takes the reader through the difficult topic of Cosmo-genesis, to make one understand the need for the Vandidad and its spiritual authority. 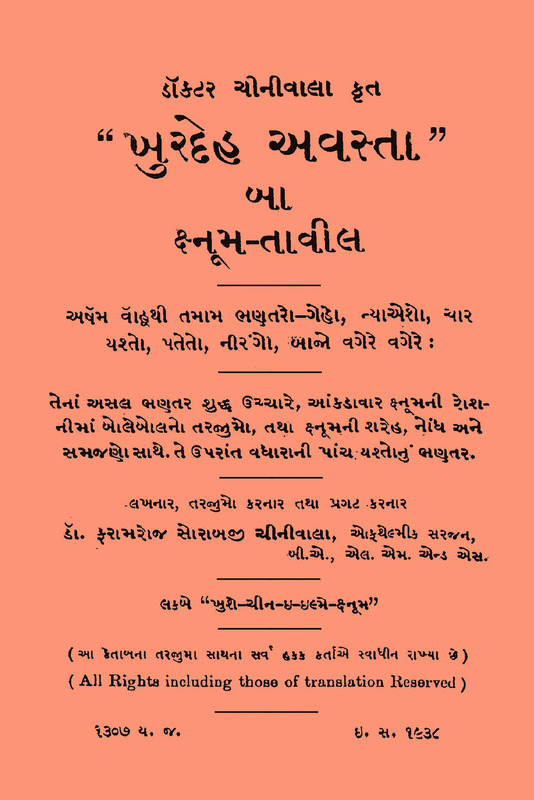 Then Dr. Saheb gives a chapter wise translation of the 22 Chapters, ending each chapter with a critique of the normal western school of philology – how it has failed to understand the real rationale of the Scripture. This is a superb book and will give readers many hours of pure bliss and deep understanding of the majesty of our Scriptures. Each Chapter has been saved as a different PDF file to enable easy downloading and reading. 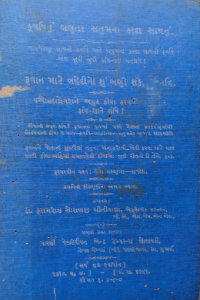 The Gathas are often taken as the only words of Prophet Zarathushtra. 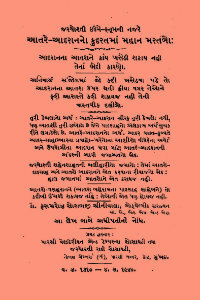 There exist over 50 translations of the Gathas, but none of which is satisfactory to the normal Parsi. 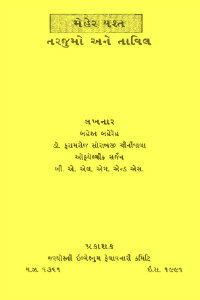 Dr. Saheb has translated all the Gathas over many years and the same have been published over time. 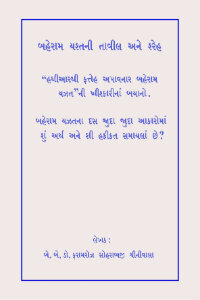 Dr. Saheb’s method of translation is very noteworthy. He first gives the Avesta text, each word numbered serially. Then the word by word translation is given. Then a free rendering of the literal translation. Then a grammatical summary of the difficult words in each stanza. Then the Khshnoomic interpretation of the stanza. Then the Pahlavi translation of the stanza as given in Rev. 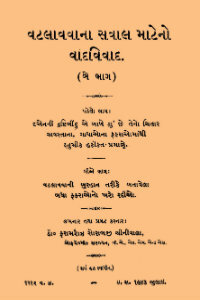 Mills’ book. Then the Pahlavi commentary of the stanza given in the three Nasks as described in the Denkard. No other scholar has gone to this length and depth into each and every stanza of the Gathas. This is not normal bedside reading. Each of these books would take years (if not a lifetime) to understand, digest and meditate on. Please download and maintain these files in a sacred environment. Dr. Saheb and his brother Jehangirji always used to say that is easier perhaps to understand the Gathas, than understand the Yashts. The Yashts are perhaps the least understood of all Avesta scriptures since they are taken to be mere descriptions of a historical, geographical or mythological content. 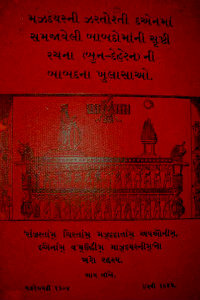 Dr. Saheb however explains that the Yashts contain the Humata, Hukhta and Hvarshta of the Yazatas and Amesha Spentas. 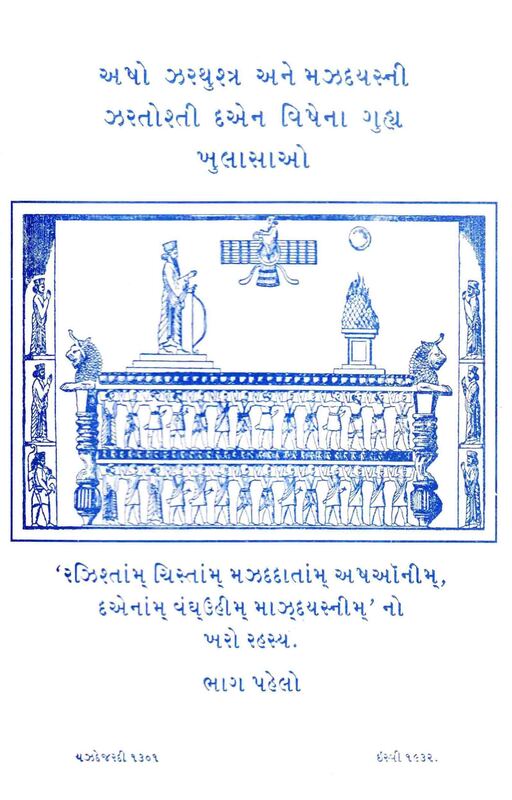 Humata refers to the work done by them in the Immortal Universe (Hasti), Hukhta refers to the work done by them in the Mortal Universe (Nisti) and Hvarshta refers to the work done by the Divine Beings on our earth (Geti). Hence the narratives of the Yashts are not to be seen with the physical eye but rather the esoteric eye, too properly understand them and to do justice to the work of the Divine Beings. 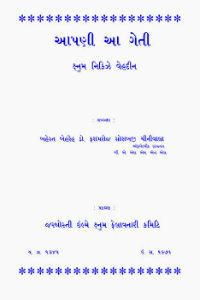 Dr. Saheb laboured enormously on all the Yashts. 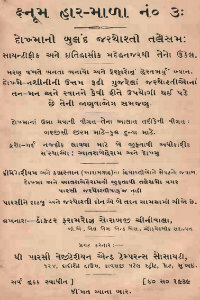 some were part of the Khordeh Avesta, some were printed as separate books, and some were printed in Parsi Avaz newspaper. 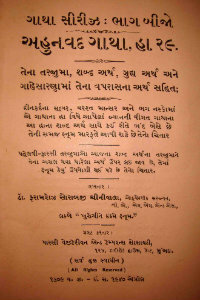 We present here a few of the Yashts which were printed as books. 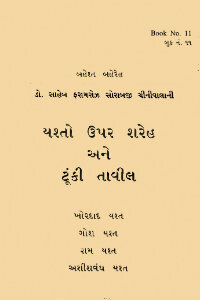 Dr. Saheb was a great historian. In fact his first published works were a series on Iranian History which were lying on his desk and were seen by Er. Phiroze Masani who printed them in the Frashogard Magazine. Throughout his life, Dr. Saheb tried to show the fallacy of believing the Greek historians, whose accounts were biased against the Persians because of their old enmity. Masterfully weaving a cogent thread through various historical sources other than Greek historians, Dr. Saheb was able to present much of the alleged history in a totally new light. A few of his compilations are given below. 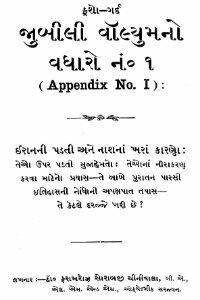 It is with this series of articles that Dr. Saheb Chiniwalla began his illustrious writing career in January 1923. Introducing him as an eye surgeon and a keen student of Iranian history as well as a close friend of the Master, Er. Phiroze Masani wrote to the readers of Frashogard that his long standing dream of someone writing a true history of Iran was now fulfilled. In this series, Dr. Saheb introduces the topic with great scholastic rigour, going into details of how the current (at that time) history of Iran was written and viewed through the prejudiced eyes of Iran’s greatest enemy – the Greeks. Drawing upon a multitude of Arab writers as well as many Greek historians, Dr. Saheb proves that many of the so-called histories written by Herodotus were actually figments of his fertile imagination. 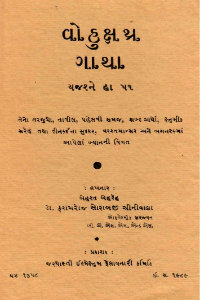 It is in this series, that Dr. Saheb first introduced to readers the Khshnoomic method of understanding history as a play of the planets playing primary, secondary and tertiary roles. Starting with the beginning of the Zravane Daregho Khadat – after the ice age approximately 14,000 years ago, Dr. Saheb goes into great details about the significant historical events since. This series ran for 16 years in the magazine and covered all events from 14,000 years ago till the Achaemenians. Superbly written and brimming with academic notes and references, this series is a history student’s delight. 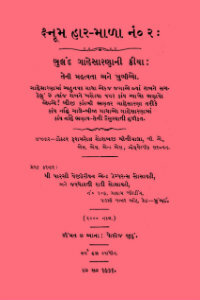 A table of contents in English has been made to enable the reader to wade through the more than 500 pages. A great and monumental work. There is great uncertainty and debate among historians about the reasons for the fall of the mighty Persian Empire, at the hands of the Arabs. Various theories have been floated which lay the blame at the so-called excesses of the Zoroastrian Priesthood or the wrong decisions of certain Kings. Dr. Saheb writes a masterful essay going into very deep levels of Iranian history and pointing out the real reasons for the fall of the empire, which had to do with mixing of the blood and seed and the hidden secrets of Jhirum. Arda Viraf was the pious Dastur who lived in Sassanian times. Through the power of his piety and prayers, Arda Viraf’s Ruvan left his physical body and embarked on a tour of the various regions of Heaven and Hell. Accompanied by Sarosh Yazad and Bahman Ameshaspand, he was escorted through the many regions of this space and given lessons on virtue and vice and then sent down back to earth with a final deeply moving message. Dr. Saheb Chiniwalla’s work takes the reader through the actual Pahlavi language of the text, and gives the beautifully esoteric meaning behind each of Arda Viraf’s stops. In doing so, Dr. Chiniwalla educates us about the Zoroastrian concepts of sin, retribution and penitence. This can be a deeply disturbing and graphic work, in places very gory. But the spiritual education one will get is inestimable. 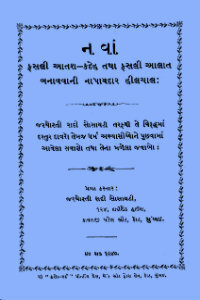 One of the great works of Dr. Saheb and a worthy candidate for translation into English. This superb book anaylzes the entire conversion controversy which started at the beginning of the 20th century. Taking the reader through the entire genesis of the religion and its history, Dr. Saheb shows conclusively that there is only one conversion in the religion – from evil to good. In the second part of the book, Dr. Chiniwalla taes up each and every stanza of the extant Avesta and Pahlavi scriptures which was given by the pro-conversion lobby as evidence for conversion. He masterfully translates each of these passages using standard Avesta grammar and then applies the esoteric key of Khshnoom to show that the passage has nothing to do with conversion. This is a superb book for all those who have to deal with fake proofs thrown up by pro-conversion activists. In this slim volume, Dr. Saheb explains the great spiritual institution of the Atare Adaran, the great role it plays in the process of Frashogard and warns those who treat our Sacred Fires as ppieces of furniture to move from here to there of the ill-effects of doing so. This book should be required reading for Trustees of Atash Behrams and Agiaries and the priests serving there. 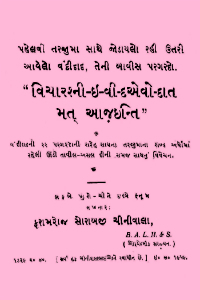 In this magnificent work, Dr. Saheb takes us through the construction and consecration of the Dakhma – a spiritual institution as important as the Atash Behram. Dr. Saheb explains the process of selecting the land, purifying it, consecrating it, then goes through the intricate process of the Tana ceremony and other related aspects of the Dakhma. 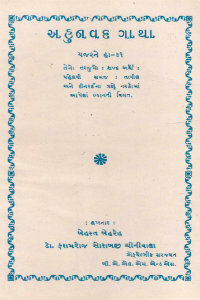 Dr. Saheb proves in this book that Dokhmenashini is not a method of disposal of the dead, but rather a magical Talisman which aids the onward journey of the soul. Simple and beautiful language, and not a very difficult topic to understand. In this book, Dr. Saheb analyzes the important and till now, unanswered question – why is the Ahunavad Gatha recited during the Geh Sarna ceremony? 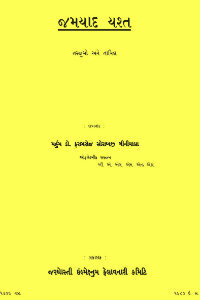 Weaving a skillful argument based on facts and scriptural analysis, Dr. Saheb answers the question, revealing the great lessons imparted to the Ruvan of the deceased by the Manthras of the Ahunavad Gatha, and its help in breaking the link between the ruvan and its physical body. 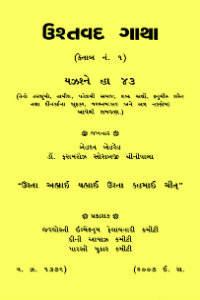 Dr. Saheb also gives important information about how the entire ceremony should be performed and the precautions taken. This very slim book gives a detailed account of the migration of the Parsi Pioneers to India from Iran in the 9th century. 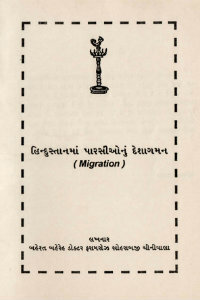 Drawing on a number of historical sources, Dr. Saheb explains the reasons for the migration and the difficulty in arriving at a correct date for the process. A well researched book written in simple language. 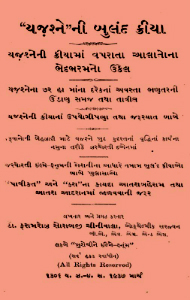 A great controversy arose over the founding of a so-called Fasli ATash Kadeh in Mumbai in the 1930’s. At that time, the ZRS sent out a questionnaire of 16 queries to various scholars, asking them for their opinions on this move. 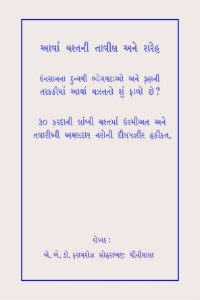 Dr. Saheb was also asked the questions, and in his unique manner, he made a whole book out of 16 questions! This book gives beautifully esoteric details about the real meaning of Alat, Fasal, Bareshnum, Ceremonies, Pav Mahel and a host of other issues which no one had touched on. A real masterpiece.